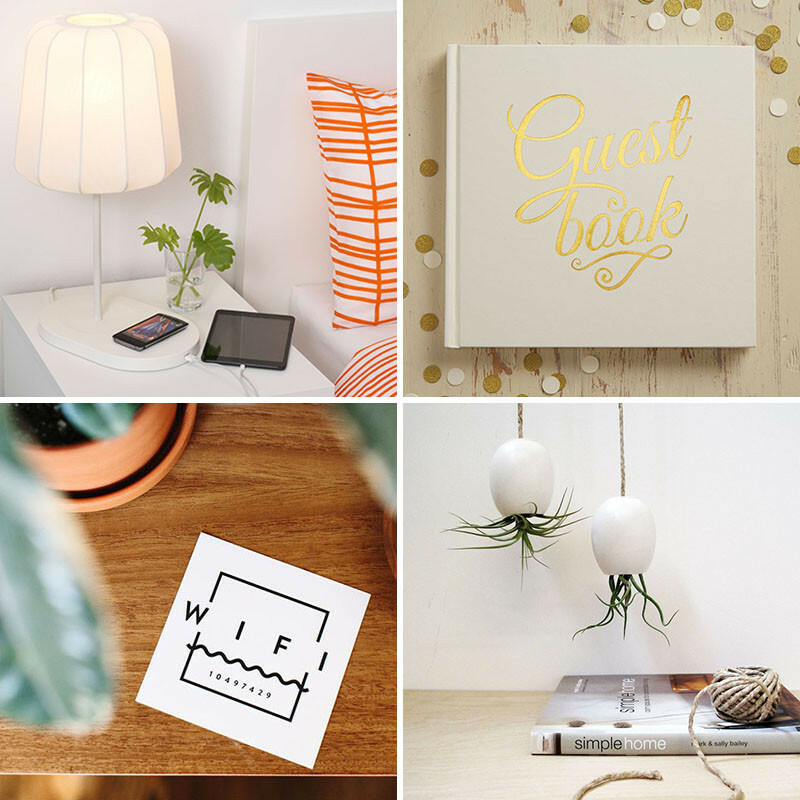 We always want our guests to feel right at home when they visit, so here are 14 ideas of things to make sure your guest room feels just like home. Possibly the most essential thing a guest will need is the WiFi password. Print off a card with the password on it and place it somewhere your guests are sure to find it. 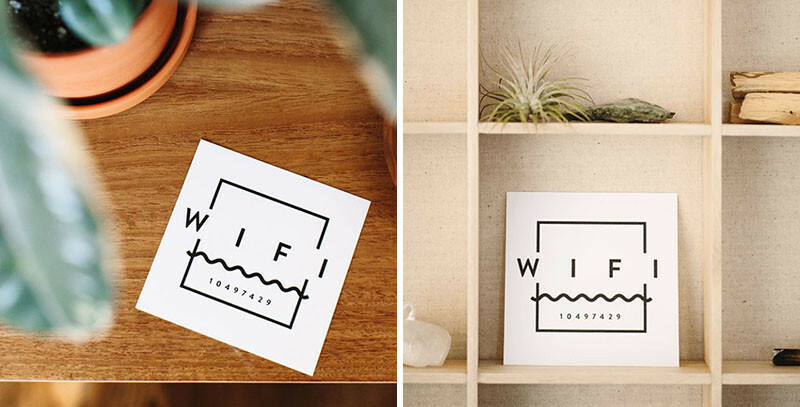 Printable WiFi guest card via Almost Makes Perfect. Don’t make your guests keep their suitcases on the floor! A luggage rack is an easy way to keep their suitcase at a nice height for them to access it. Guests don’t always want to pick up their devices for info or entertainment, so include some magazines, maps, guide books, or local photography books for them to look through. 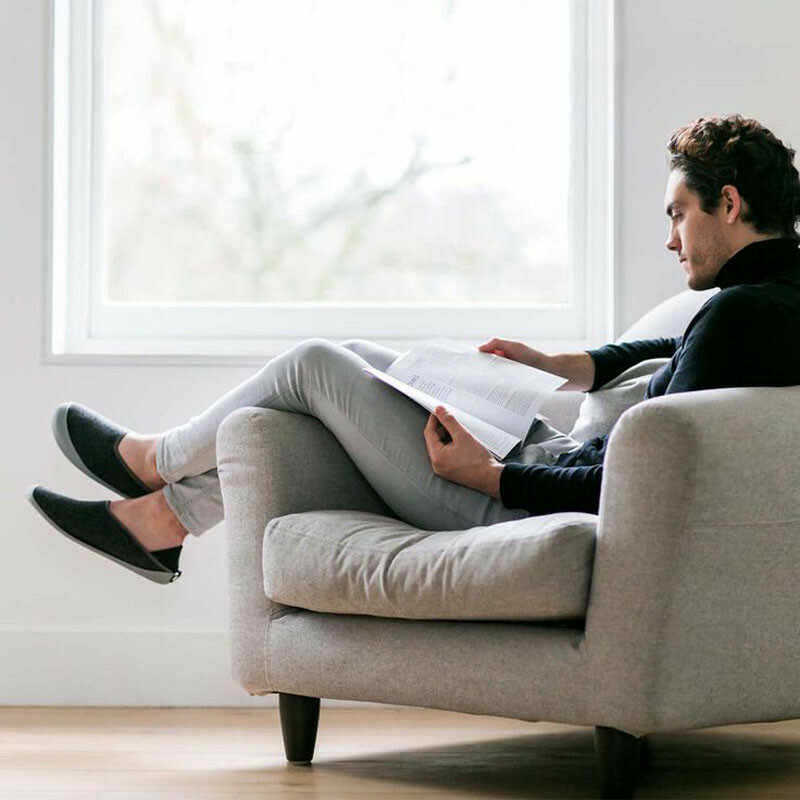 If you prefer people not walk around inside your home with shoes on, provide some slippers for them and they can walk around with cozy feet. 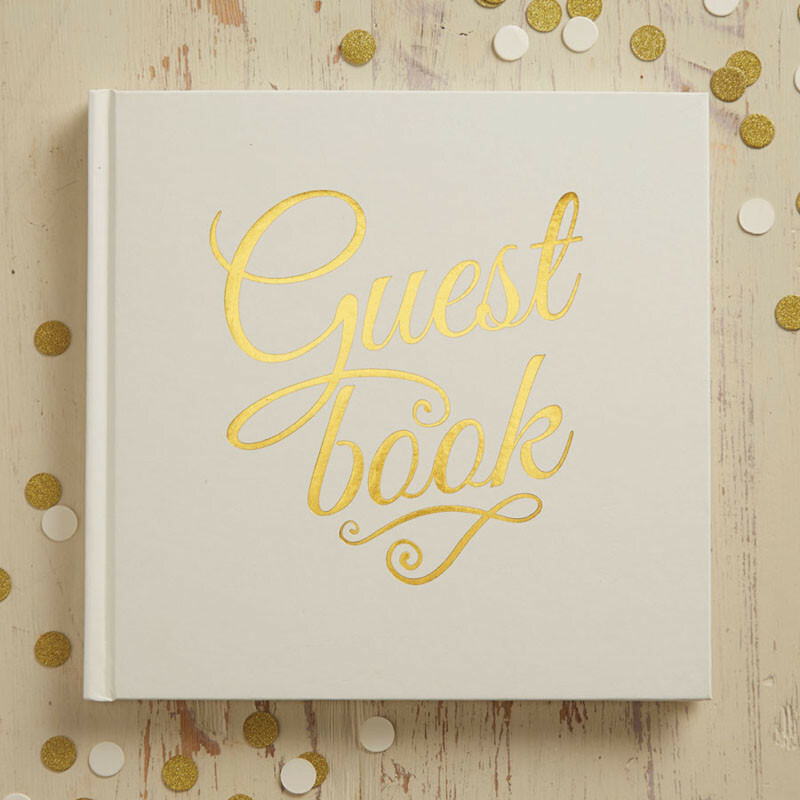 Have your guests leave an entry about their stay. It’s a great way to remember who you’ve hosted over the years and an opportunity for guests to leave feedback. With everyone traveling with a phone, tablet and even a laptop, provide a spot for them to charge their device. 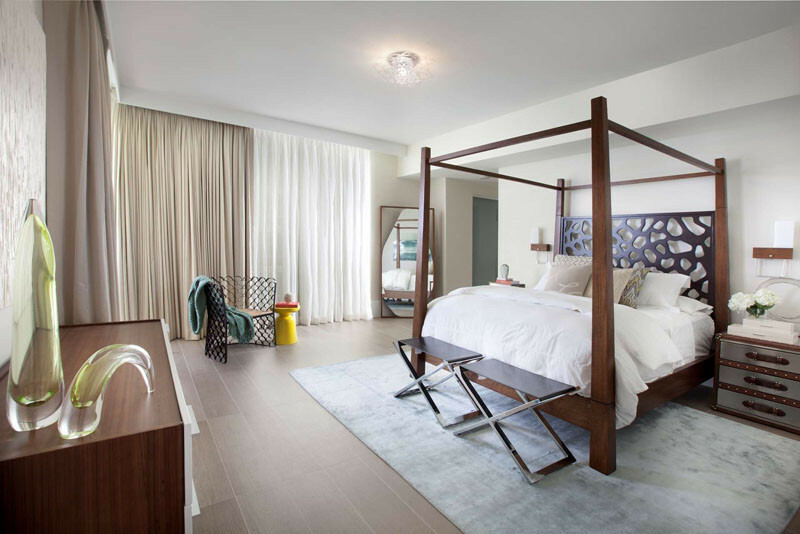 Some lighting and furniture already have wireless charging capabilities to make it an easy option to add to your guest room. 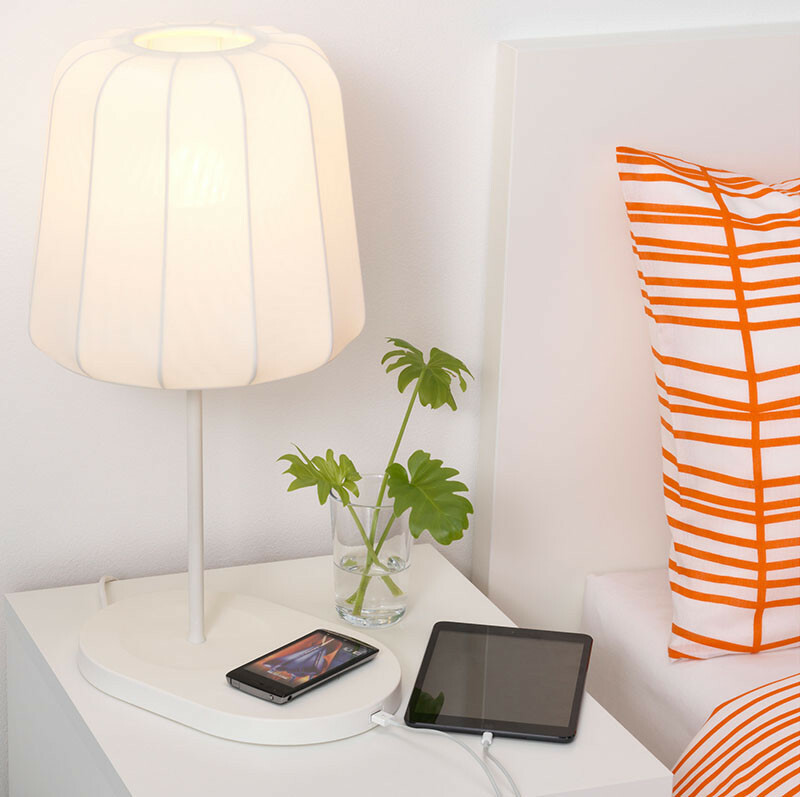 Varv Table Lamp by Ikea. Fresh sheets, pillows, and pillow cases are essentials for any guest room. Keep a special set just for your guest room. 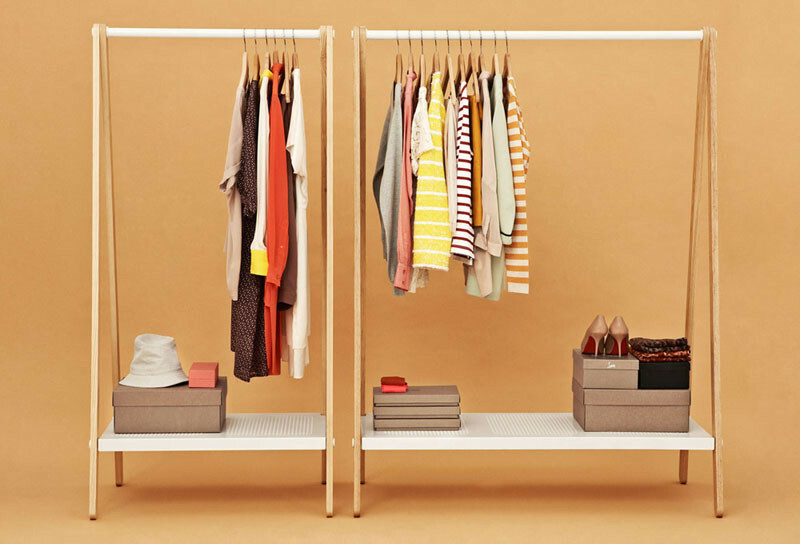 If clearing out your spare closet seems too daunting, put a clothing rack in the guest room to give your guests the option to hanging things. And, if you use one with a bottom rack, it can double as a luggage stand! 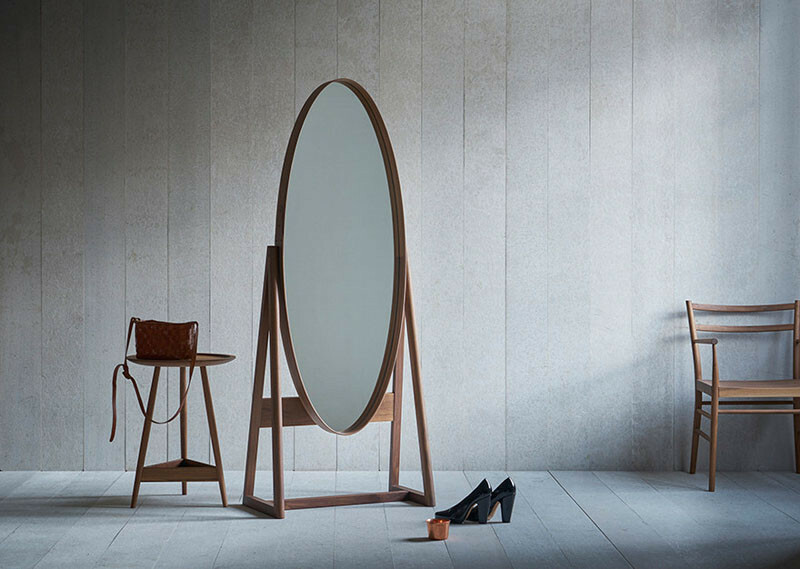 We all want to look good, so include a full length mirror in the guest room to let your guests check themselves out before actually heading out. Use a bar or kitchen cart to hold all of the little extras your guests might need. Fill it up with snacks, extra toiletries, towels, fresh flowers, and anything else you can think of that would be useful. 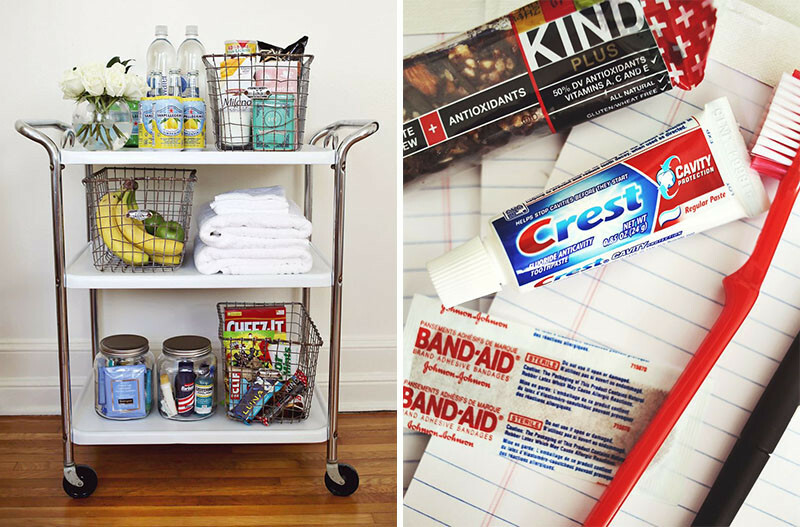 Make your own guest room cart via A Beautiful Mess. A blanket rack is a great way to leave extra blankets and towels for your guests without taking up too much space. 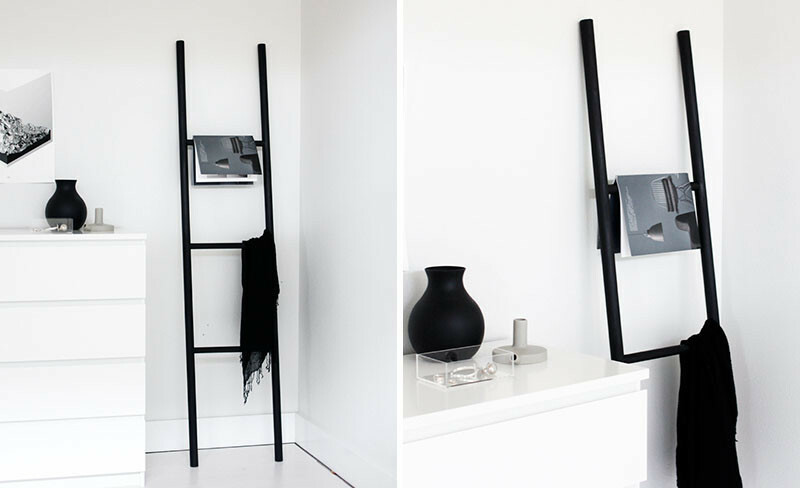 Make your own ladder via this DIY project by A Merry Mishap. 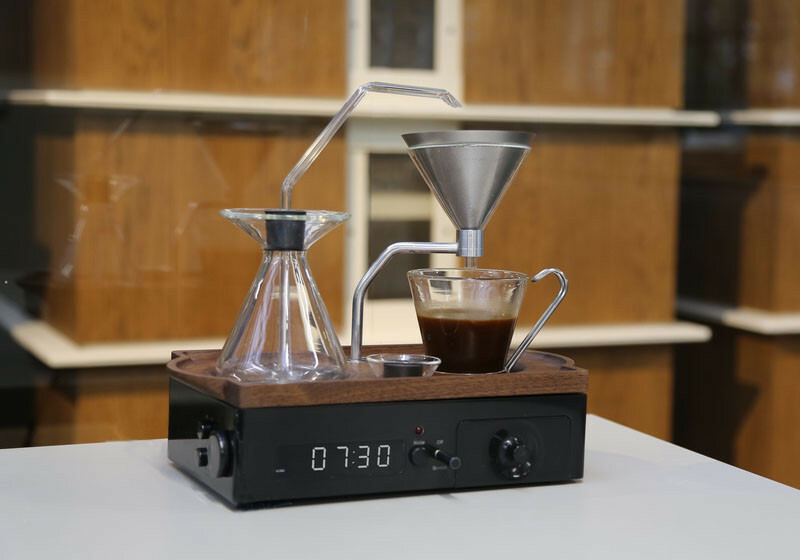 Normally these would be two separate things to make sure your guest room has, but this coffee/alarm clock combo will help your guests get up in the morning by having a cup of coffee ready for when they wake up. Perfect for if your guests wake up earlier than you. 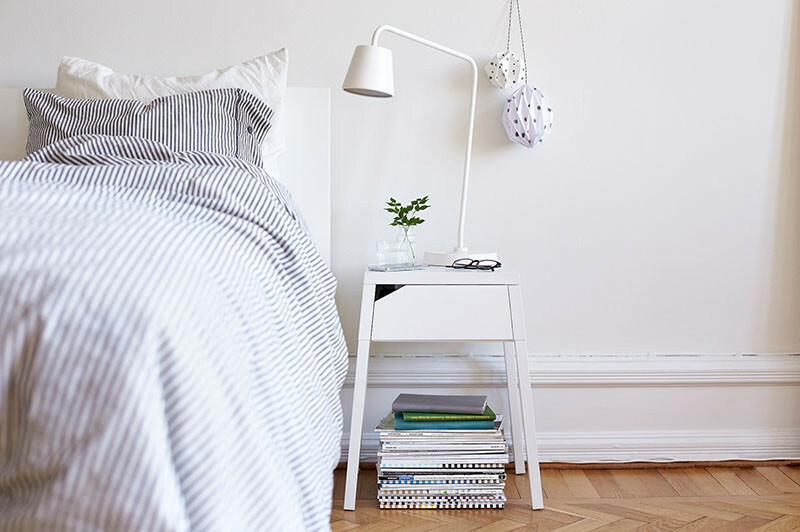 Bring some life into the guest room by including a few plants. 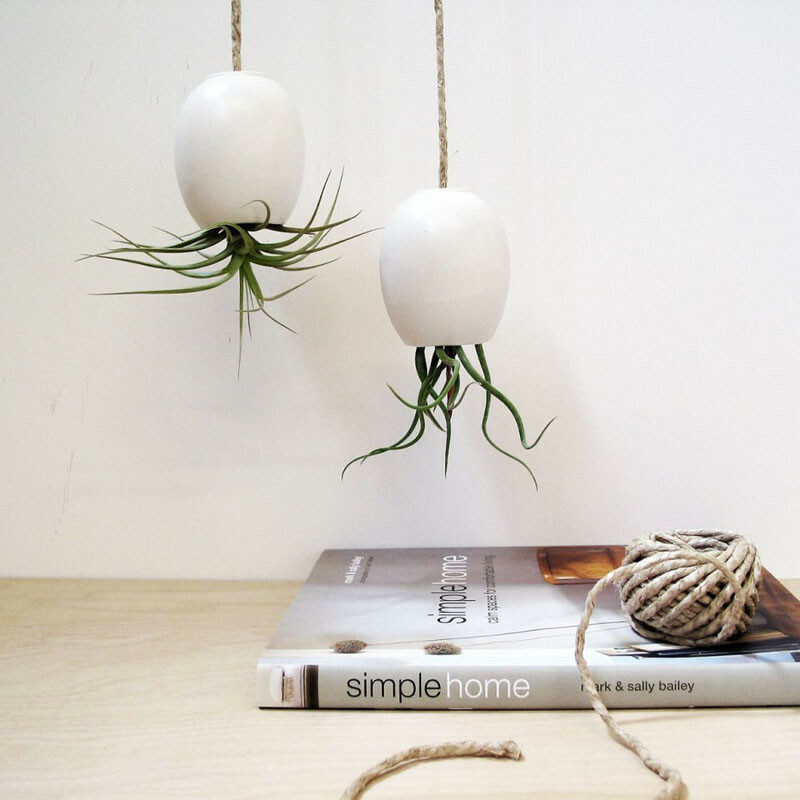 Air plants and succulents are great because they’re low maintenance and guests won’t have to worry about taking care of them. 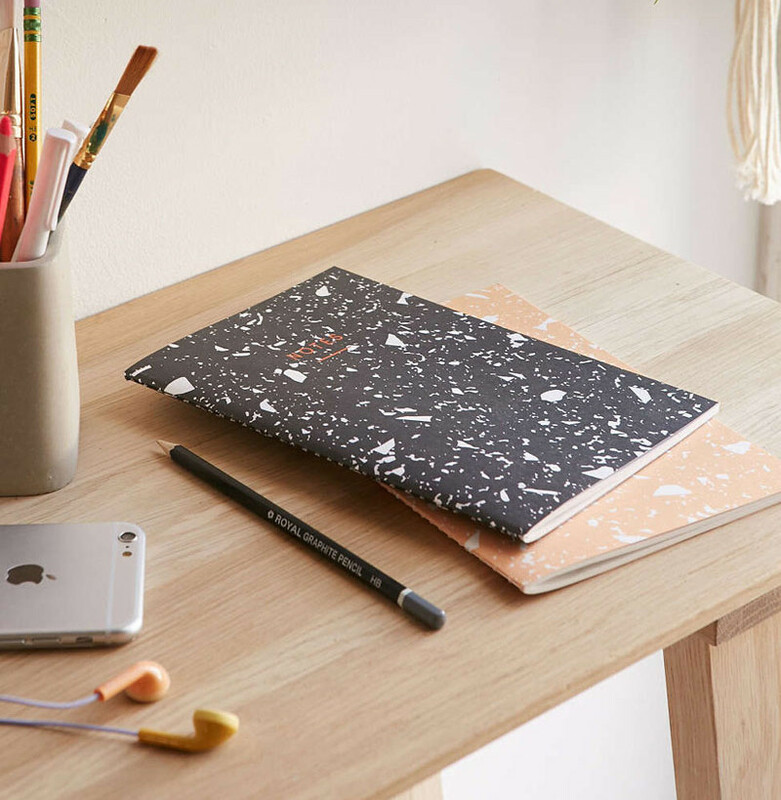 Encourage your guests to put pen to paper by supplying fun notebooks and fancy pens. Perfect for when they need quickly to note something down, like opening times for a local cafe.